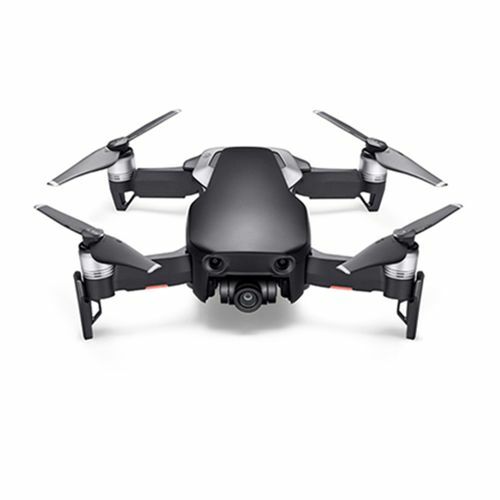 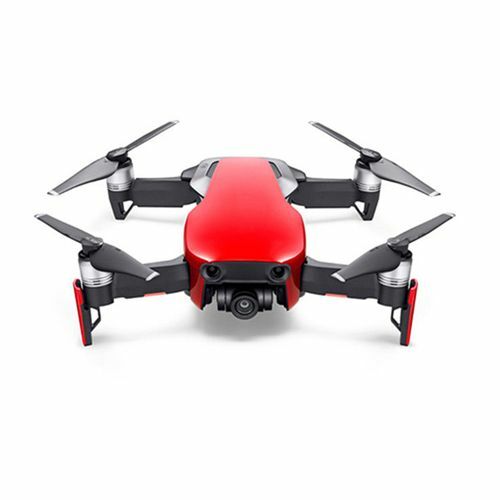 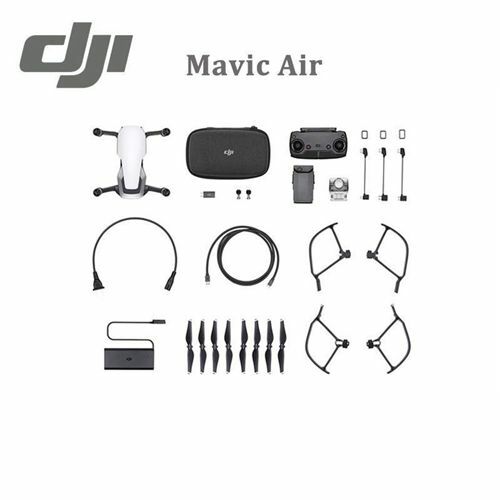 As with the Spark, you can pilot the Air with your phone or the included controller for greater range, but if you just want to shoot a quick video clip or take a selfie, it can be flown entirely with hand gestures. 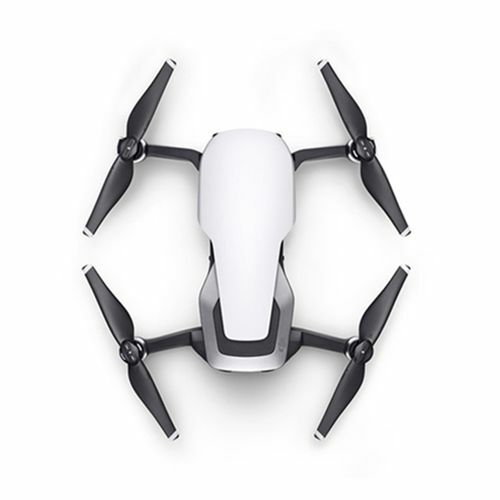 The drone's camera is an improvement over both the Spark and Pro, at least on paper. 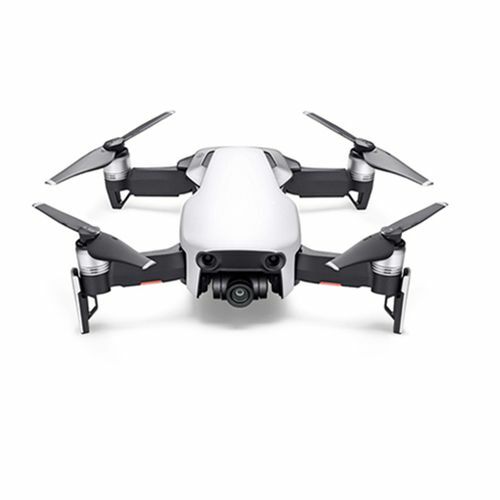 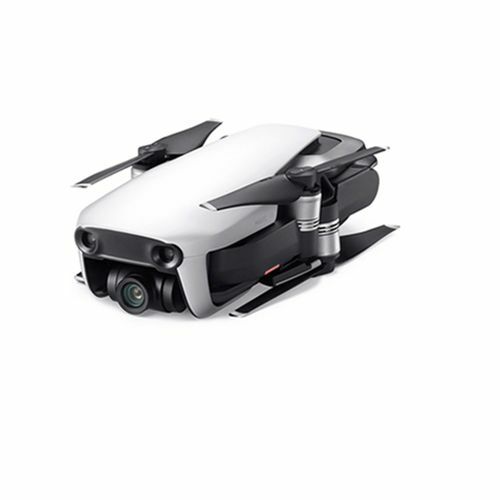 DJI says it used a new image processor to add 4K-resolution video capture at up to 30 frames per second and shoot 32-megapixel panoramic photos. 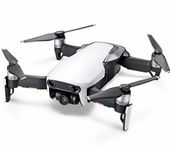 To stabilize the camera, DJI used a three-axis motorized gimbal, an improvement over the Spark's two-axis gimbal.